It is so important that our children attend school every day. Missing one day of school means that children miss out on parts of their learning. These gaps can make it more difficult for them to learn key concepts and skills. Please complete our online survey on attendance. This will help us consider how we can help you get your child into school every day. 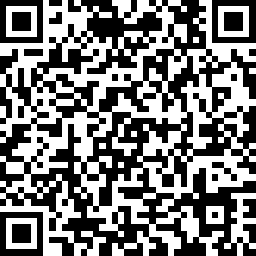 Click here to complete it or use the QR code below.